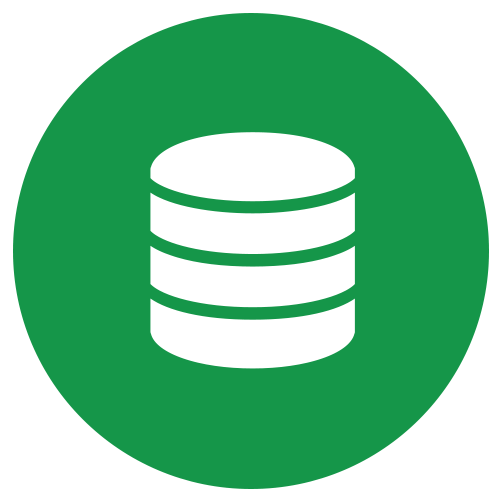 Data Backup | Plexeon Logistics, Inc.
Never worry about losing your data — recover what you could have lost forever. Plexeon can help you meet online data storage requirements for your organization and HIPAA, specifically those of the data security rule. Our complete data protection system will ensure that any electronic protected health information is fully protected before and after it is backed up and stored. We encrypt all data and store the information in military-grade facilities. By partnering with a vendor who abides by the HIPAA compliance standards, you will be completely protected in the event of a natural disaster, file deletion, or system failure. 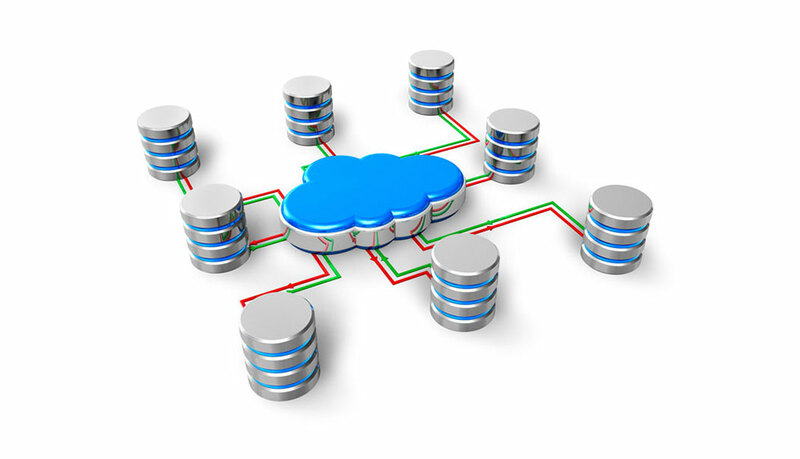 Full Data Protection: Plexeon’s Backup Solutions include both software-only and a local hardware/software architecture that goes beyond file-and-folder backups and delivers secure hybrid local and cloud backup services that offer flexible, comprehensive data protection — complemented by a simple pricing structure. Bare Metal Restore to similar hardware: Recover back to the original system in the event of data corruption or hard drive failure. Bare Metal Restore to dissimilar hardware: Recover to a replacement machine to resolve a total system failure. Point-in-Time Restore: Choose to recover to a point in time at the volume level, allowing for broad flexibility when resolving for data corruption or viruses. Restoring physical images as dynamic virtual hard disks (VHDs) to a local or network location. Restoring protected VHD files to virtual machines. Mounting recovered images as a drive to the same or a different machine. Import to Hyper-V: Select the desired VM folder and import directly to Hyper-V.
Object-Level Restore: Explore and extract specific files and folders quickly and easily, with no need to mount virtual hard disks (VHDs). Fast Recovery Time Objective: Recover Hyper-V virtual machines from local storage in minutes. Physical-to-Virtual Recovery to create virtual machines from restored virtual hard disks (VHDs). Object-Level Restore to explore and extract specific files and folders quickly and easily, with no need to mount VHDs. Fast Recovery Time Objective to recover from image backups on local storage in minutes. 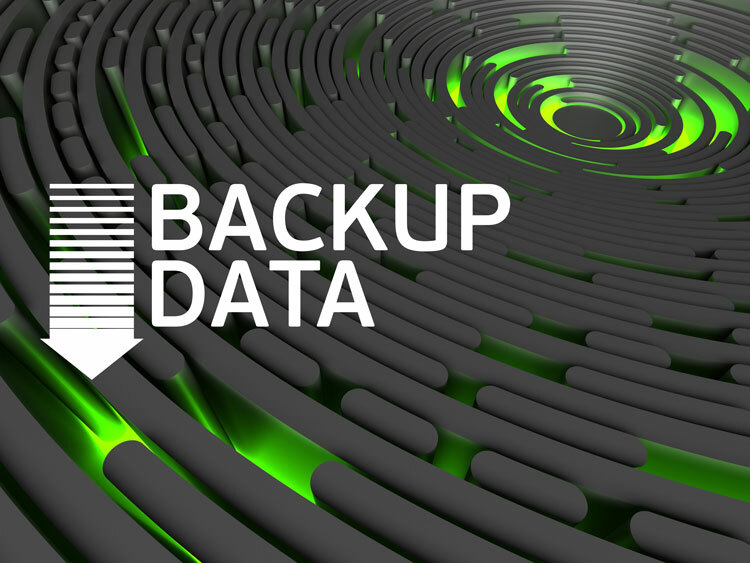 Your business benefits from Remote Backup Management Solutions when Plexeon performs daily backups of your critical data through mirrored, secure off-site data centers.